Our primary objective is to help you improve your golf performance from tee to green. We will precisely fit you clubs using the latest technology in club fitting including the use of TrackMan to analyze ball flight characteristics. 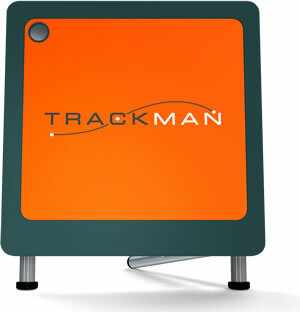 Free TrackMan fitting with club purchase. All of our club fitters are certified by all the major club manufacturers. They will use their years of experience to provide an unbiased club fitting.